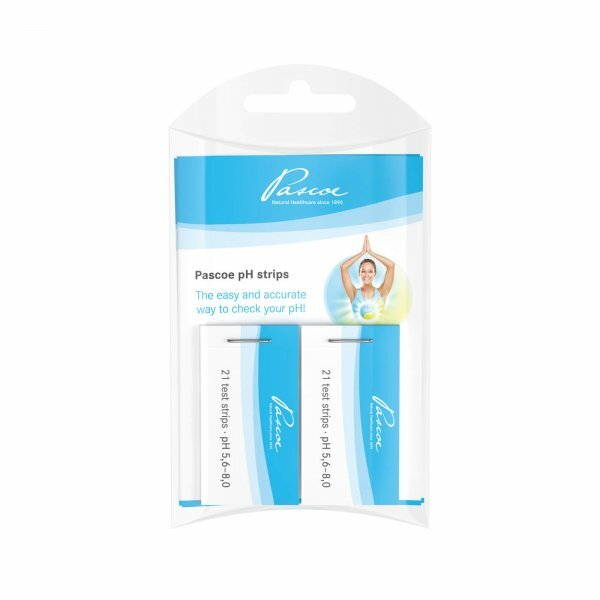 These pH test strips used to measure your body's acidic and alkaline levels, come with a tracking booklet and measuring chart to easily track your pH levels throughout the day. Use Pascoe's pH strips with Pascoe's Basentabs pH Balance for the best results. Measure first-morning urine and then again three additional times during the day. Please note that it is normal for the pH value to fluctuate from alkaline to acidic and acidic to alkaline throughout the day. A neutral pH is approximately 7.0.